We are ordinary people, living ordinary lives. For each of us, life has been messy. For many of us, life has given us some unfair and unexpected blows. Through our struggle of life, we discovered God’s grace. It heals. It gives hope. It doesn’t make us perfect but we are learning how to live in freedom. Even freedom from religion. On Sundays, we get together to celebrate that. 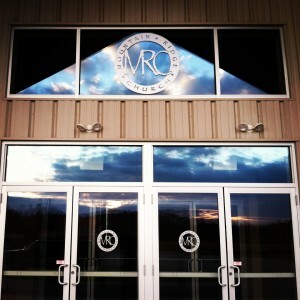 We built MRC to be the place where you can discover God’s grace. If you are looking for perfection, we will disappoint you. If you want everything sanitized, cleaned up, and safe, we will probably disappoint you. If you want us to heal or fix you, we will most definitely disappoint you, and here is why. We are human. By definition, that means that we are not perfect. We will make mistakes. We don’t get it right all the time. We can’t fix you. We can’t heal you. We can’t find 10 new best friends for you. But here is what we can do; we can help lead you to God. We can create a Sunday service for you to be impacted. We can give you practical handles on how to get close to God and walk in healing. We can create places where you can engage your culture and through it all, who knows, you might be a great friend to those around you. 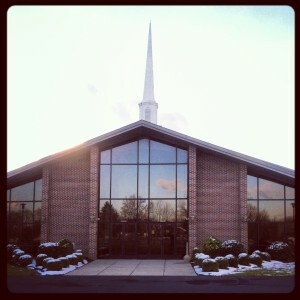 Years ago, Mechanicsburg Brethren In Christ Church (McBIC) wanted to plant a new church in the Dillsburg South area to reach and redeem people. They did just that. A group of people left McBIC to plant Mountain Ridge Church. The reason MRC was created was to focus specifically on people who are unchurched and de-churched. We exist to help people get close to God! We are part of the Brethren In Christ Denomination. If you want to know more about the BIC denomination here’s a link for more information. If you would like to know more about the BIC faith and doctrine you can use this link to learn more.